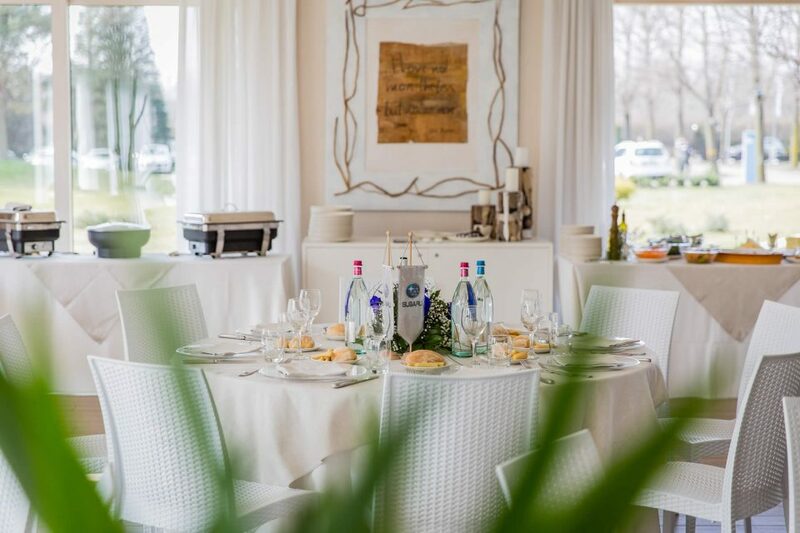 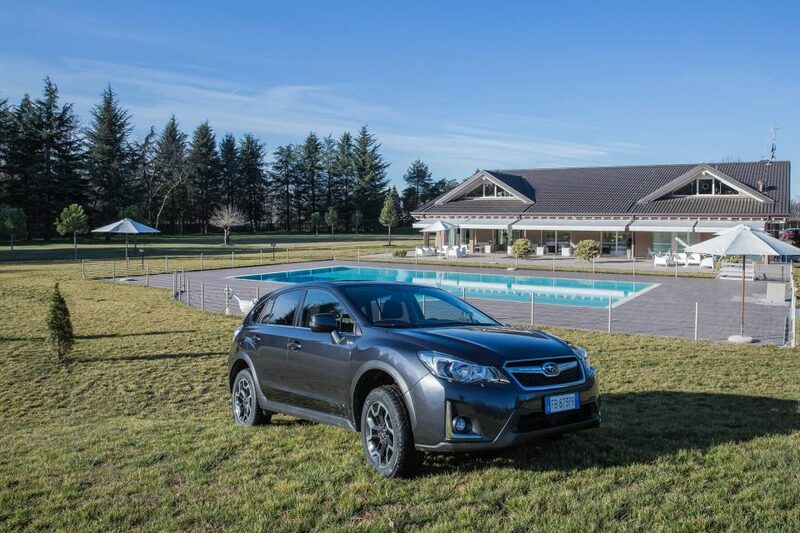 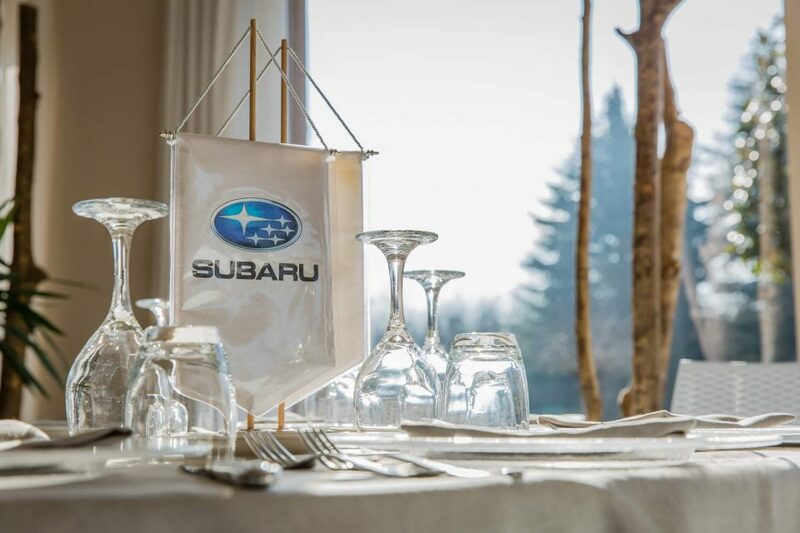 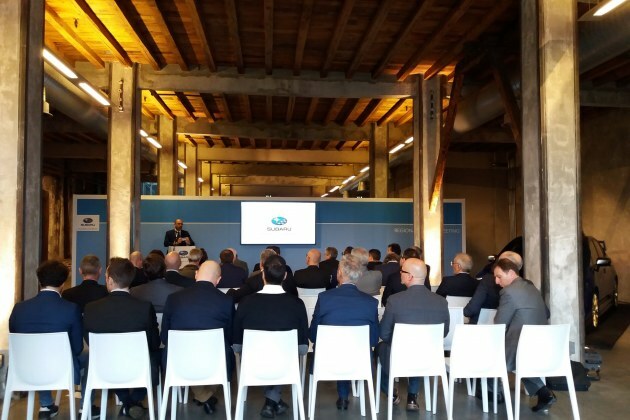 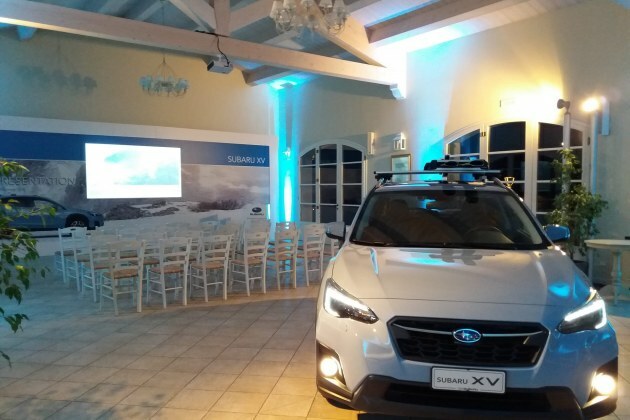 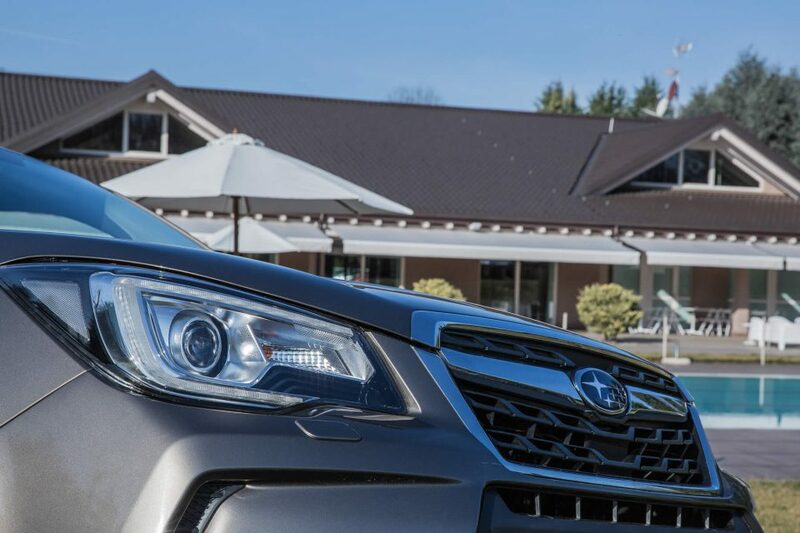 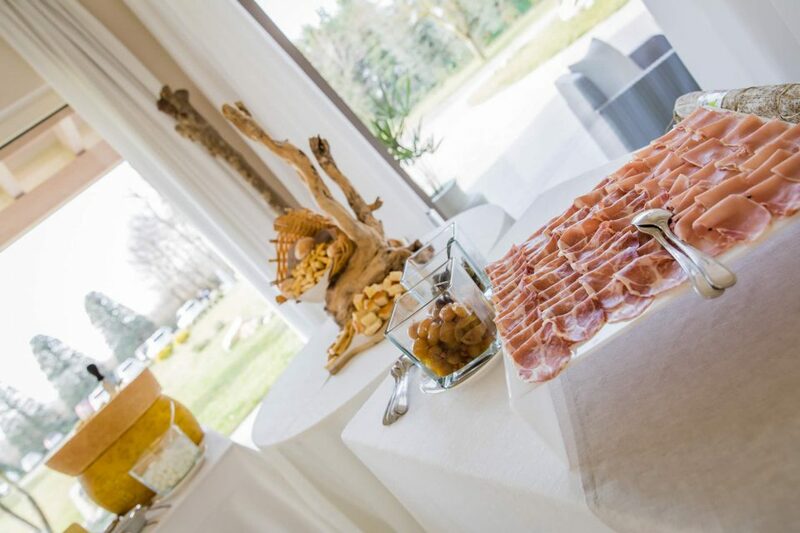 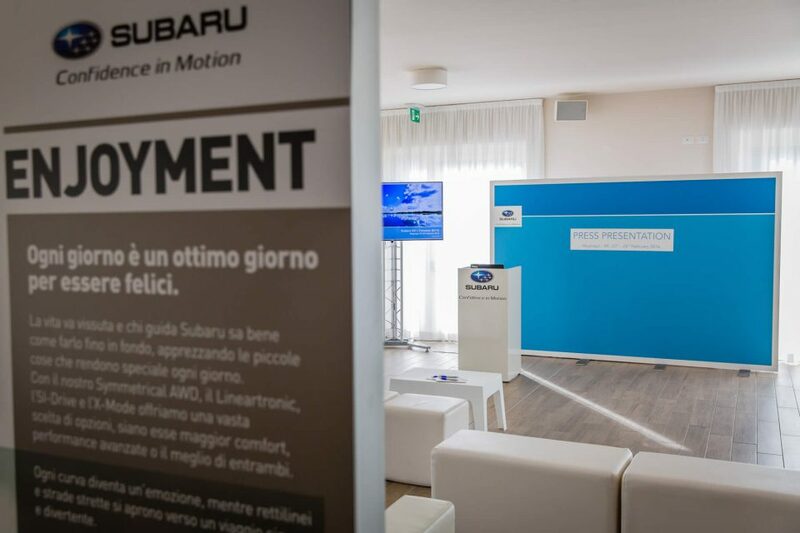 From 23rd to 26th February 2016 took place the press presentation of the new cars Subaru XV and Forester MY16 at the exclusive Roggie House in Bienate (Milan). 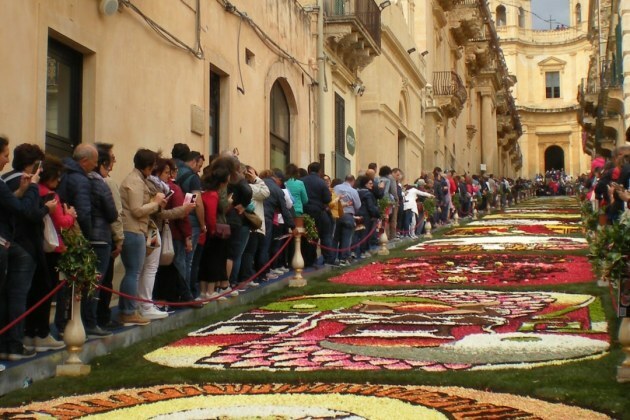 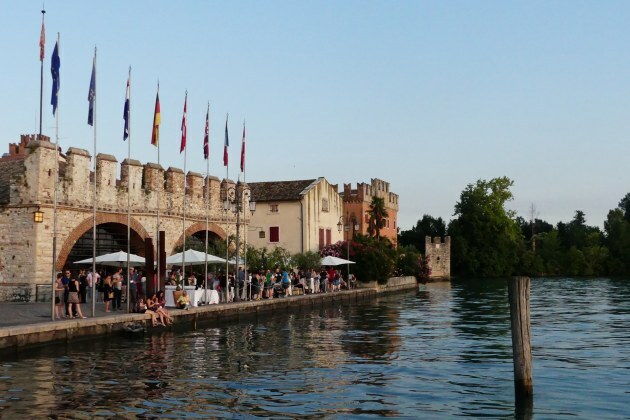 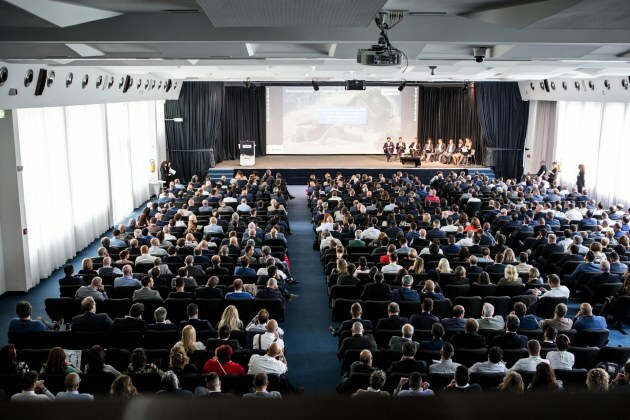 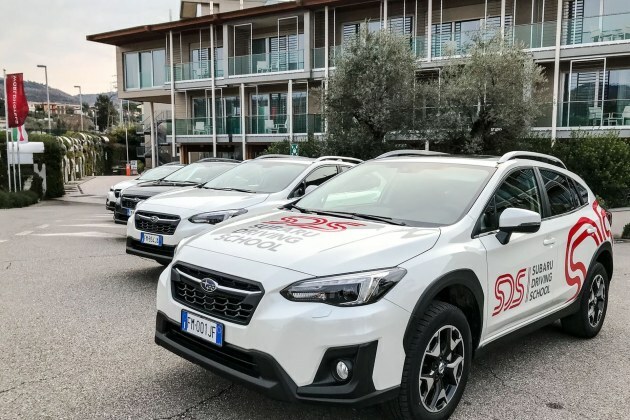 The first three days were dedicated to the Italian press while the last one involved journalists from Slovenia, Croatia and Bulgaria. 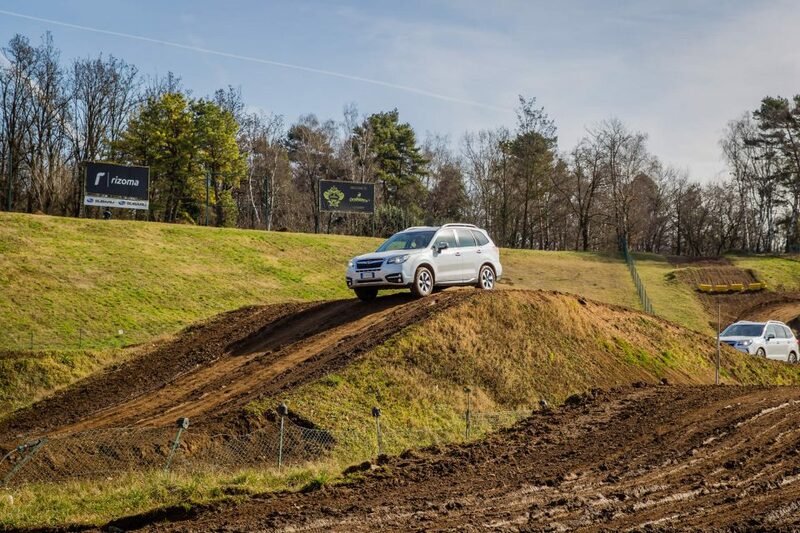 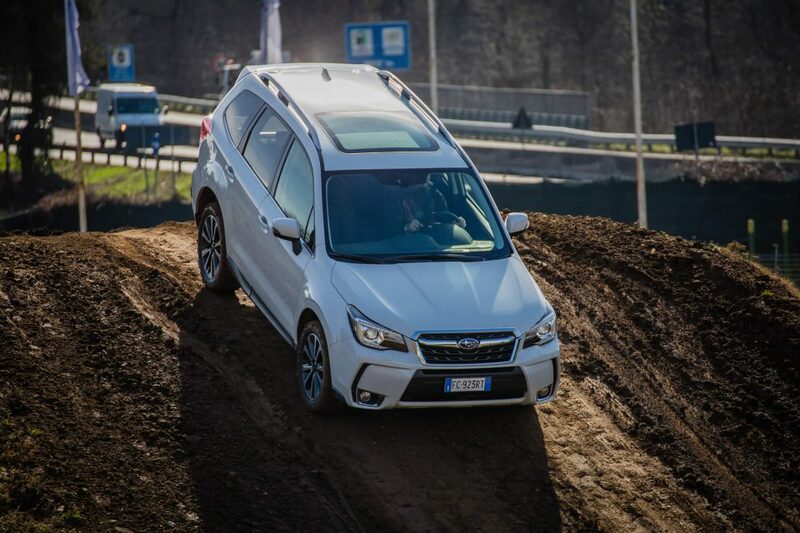 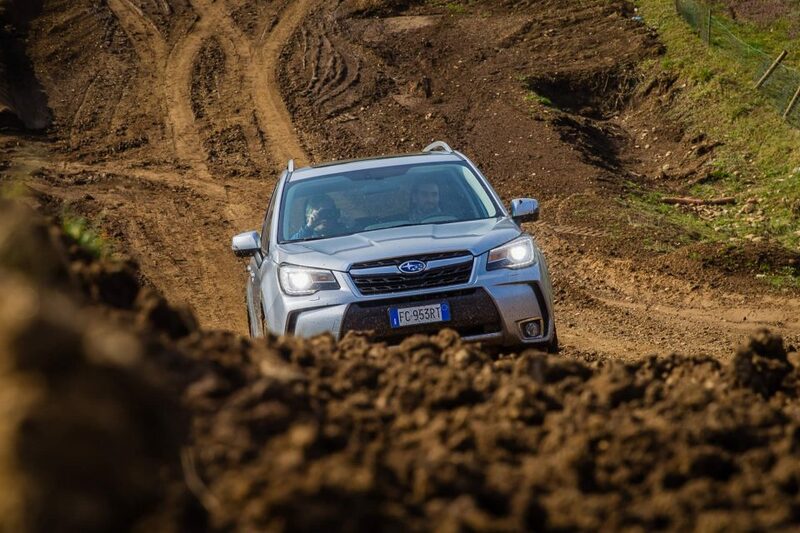 The presentation included a test drive with both cars starting from the Roggie House to the motocross V. Augusta in Ciglione Malpensa (VA) where the guests experienced an off-road test drive with the Forester MY16. 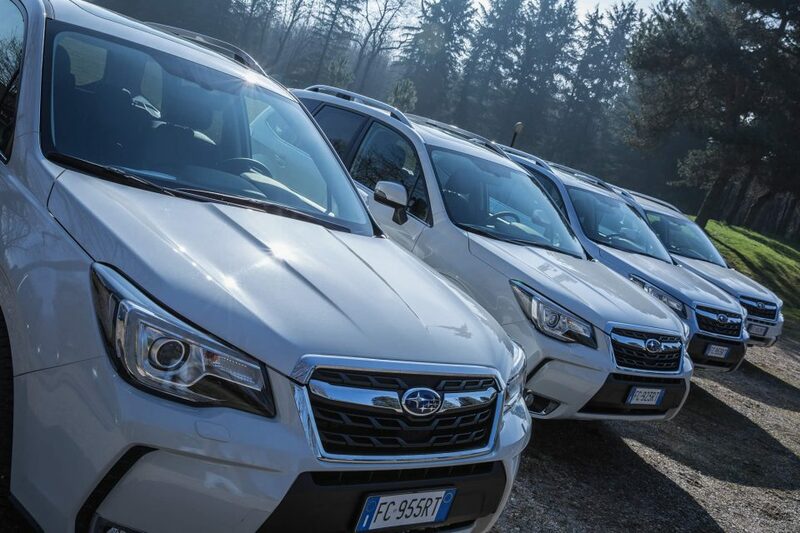 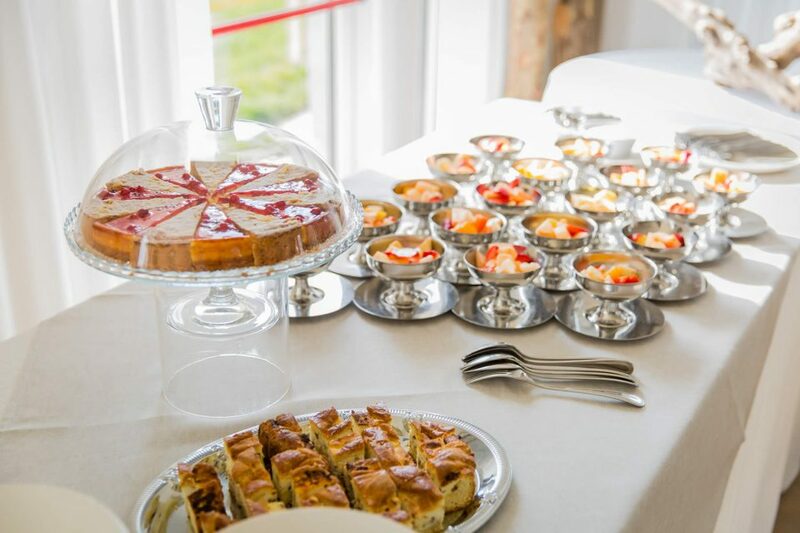 Iantra has handled all the transfers of guests, set-up, logistics management and test drive.